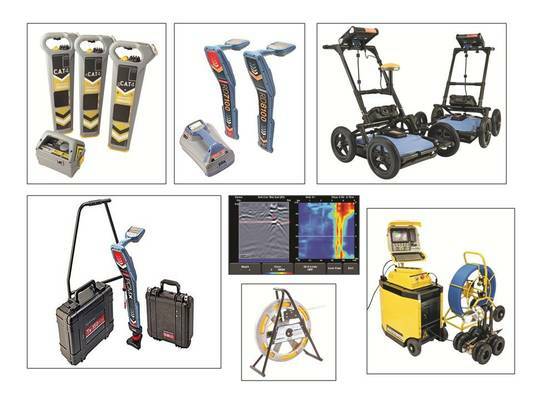 D & B Equipment Sales are the sole authorized distributor for all Radiodetection Cable & Pipe Location Equipment & Pearpoint Pipe Inspection products in South Africa. We have been supplying quality equipment for over 15 years into many different industries and continue to grow. We also maintain a high level of support and backup for all our products 24/7. Radiodetection is a world leader in the design and development of Underground Cable and Pipe locator Equipment. Radiodetection continues to be a world leader by developing high tech yet user friendly equipment which spans from entry-level (cable avoidance) to advanced precision location & identification locators.